What? 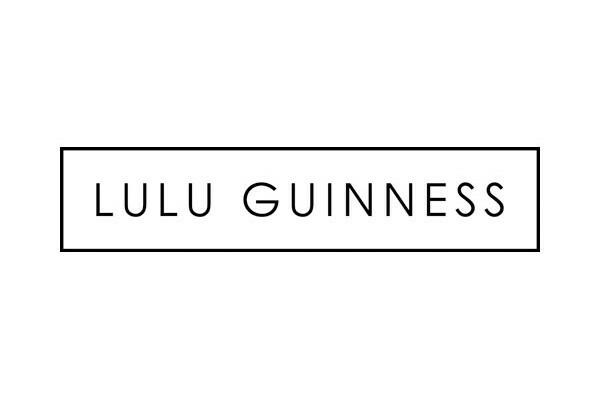 Lulu Guinness are offering 25% off everything on their website. How? Simply enter code at check out.